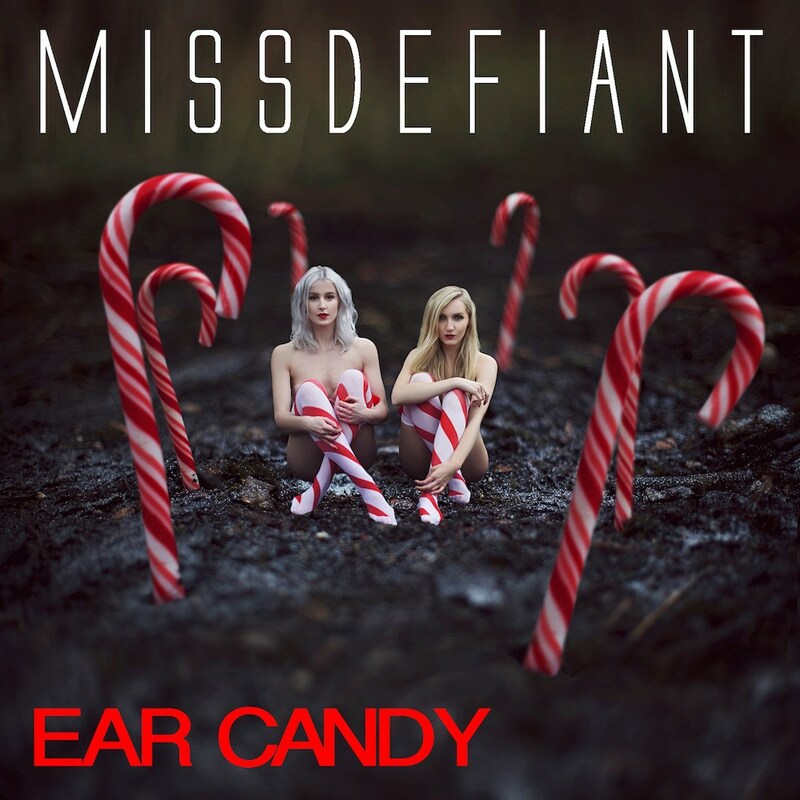 Electro-Pop duo MissDefiant have released their newest single 'Ear Candy'. I reviewed their last single 'Robot' (which you can view here), so I'm excited to see what 'Ear Candy' has in store. With the song being produced by Grammy-winning producer Rey Reel (responsible for Beyoncé's 'Flawless), it was no surprise that it's so catchy and would be so suited to their energetic style and sound. Like with 'Robot', it would be perfect to be played in clubs and bars, with lyrics "give some ear candy / I want some ear candy", you'll be wondering what ear candy is and where you can get some after listening to this song. The single also includes a remix featuring Reel, as well as a Humbringer Remix, all of which are definitely worth a listen, if you want to see the full scope of their talents and what they're all about. You can listen to all the songs below, where they're embedded. If you like what you hear, download Ear Candy or any of their other tracks on iTunes or take a listen on Spotify for free. Follow MissDefiant on Twitter and Facebook to see what they're up to. Don't forget to follow me on Twitter and Facebook so you never miss another post.